For many years the Severn Valley Railway has been the perfect heritage backdrop to show youngsters what life was like for their peers during the Second World War. Every year, around ten thousand children take part in a range of educational trips at the railway and now things are set to get even more realistic and exciting. T he railway has been awarded £10,000 funding to construct a purpose-built Anderson shelter and covered seating area at The Engine House Visitor and Education Centre, Highley. 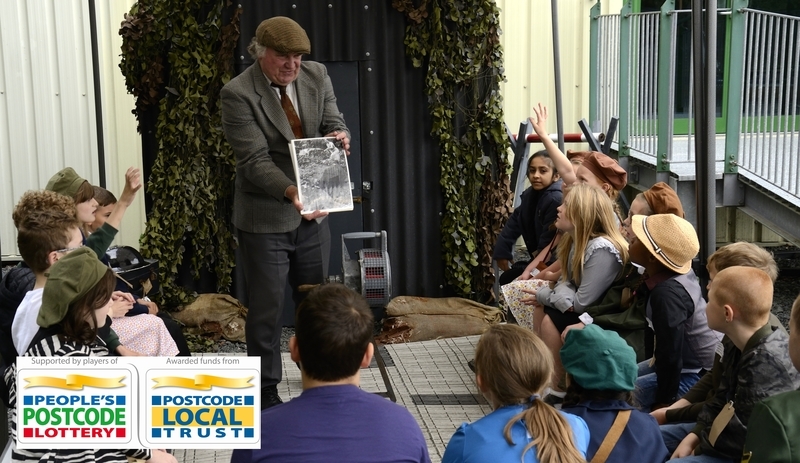 This will greatly enhance the facilities for children to learn about air raids and experience what it was like to take cover inside when the siren sounded its warning. The project has been made possible thanks to a grant from Postcode Local Trust, a grant-giving charity funded entirely by players of People’s Postcode Lottery. Work on the new Anderson shelter and seating area will begin early in 2019 and the new facilities will be ready for use at the start of the educational activities programme after next Easter. In recent years, the SVR Charitable Trust has secured £595,000 of Heritage Lottery Funding; £95,000 for the restoration of locomotive 4930 Hagley Hall, and £500,000 match funding for our endowment fund. The HLF is currently considering a further bid for £1million towards the restoration of Falling Sands Viaduct. The railway has been awarded £10,000 funding to construct a purpose-built Anderson shelter and covered seating area at The Engine House Visitor and Education Centre, Highley. This will greatly enhance the facilities for children to learn about air raids and experience what it was like to take cover inside when the siren sounded its warning. The SVR has invited National Lottery players to go behind the scenes, on an exclusive tour of the Carriage Works at Kidderminster on Thursday 6th December. This special opportunity is being made available as part of #ThanksToYou week, when heritage attractions across the country will be giving back to those who’ve raised money for good causes by buying a lottery ticket or scratch card. 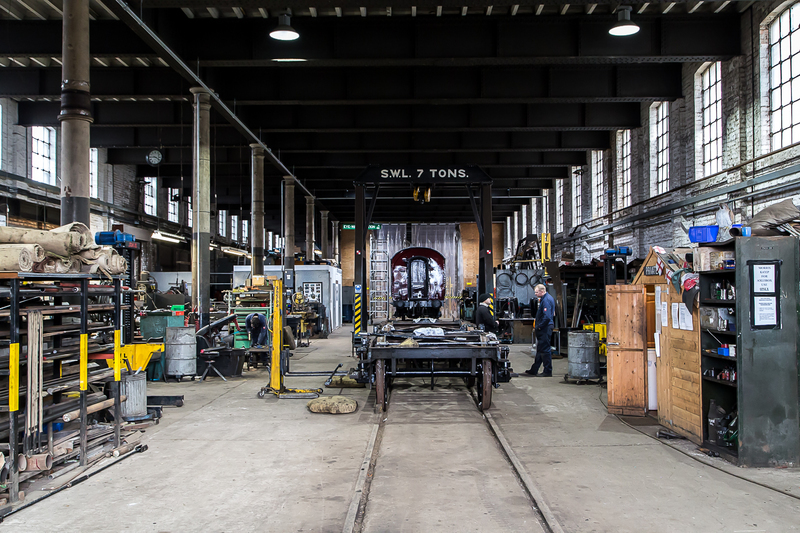 The free tour offers the chance to get up close to some of the rolling stock that’s being restored, and meet the apprentices and volunteers who are making it all happen. There’ll even be a free mug of tea and a plate of biscuits in the engineers’ mess room to round things off. Update 29.11.18: The places on the tour have filled up very quickly, and we are now oversubscribed! Recently graduated from our Heritage Skills Training Academy, improver fitter-machinist Alan Brookes features in the latest SVR column in the November edition of The Railway Magazine. 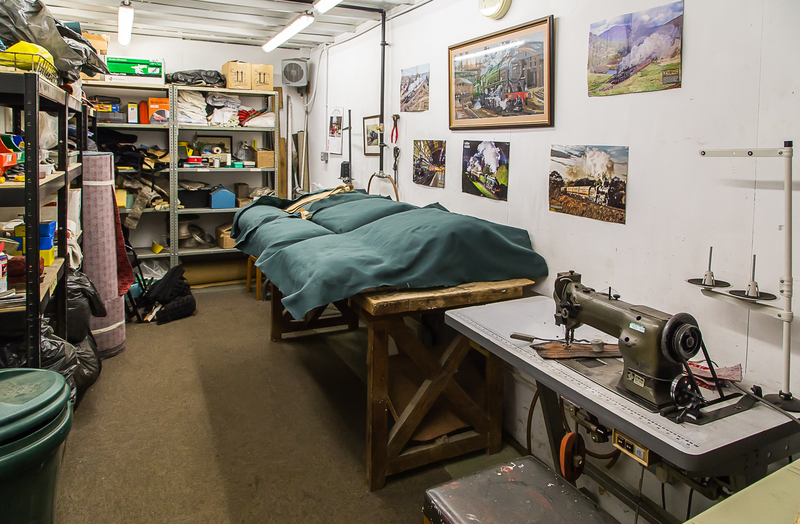 He's living proof of the Academy’s success in addressing the skills shortage facing heritage rail, and you'll find him working in the mechanical section of the Carriage Works at Kidderminster. We’re delighted the Charitable Trust’s own locomotive 7819 Hinton Manor is back on home ground at the SVR. After a little bit of cosmetic attention, it will be going on display at The Engine House, Highley and will take on the rather special role of our ‘wedding engine’, licensed for civil ceremonies. 7819’s returns marks a huge milestone for one of the SVR’s volunteer drivers, Kev Cronin. Since his childhood, he’s been well acquainted with the loco, but by the time he was old enough to train as footplate crew, it had sadly gone out of steam. Now that it’s back and in the queue for eventual overhaul, Kev’s dream of driving Hinton Manor has moved tantalisingly closer. 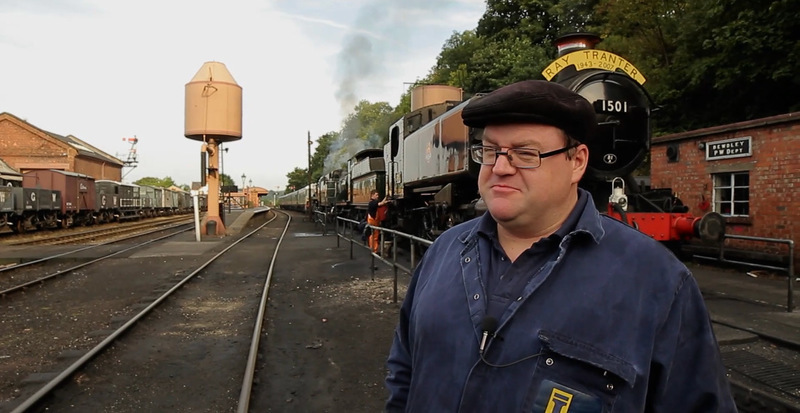 Watch our film clip to hear the deep passion Kev feels for this particular loco; it’s the stuff this wonderful railway is built on. The Charitable Trust has contributed towards the cost of Hinton Manor's return, and in due course we will launch an appeal for its restoration. You can donate now to fund rolling stock and infrastructure restoration. Check out our video clip of 20-year-old Barney Hill, one of the SVR’s latest recruits. He’s already getting to grips with the finer points of routine mechanical maintenance on the SVR’s set of British Rail Mark 1 coaches. Working under the supervision of team leader Nigel Hanson, Barney talks us through how they adjust the brake blocks. It costs £21,000 a year to fund each apprentice within our pioneering Heritage Skills Training Academy, and the Charitable Trust funds the majority of the costs. Please donate now to support the essential work of the Academy, in training the SVR’s future heritage engineers. 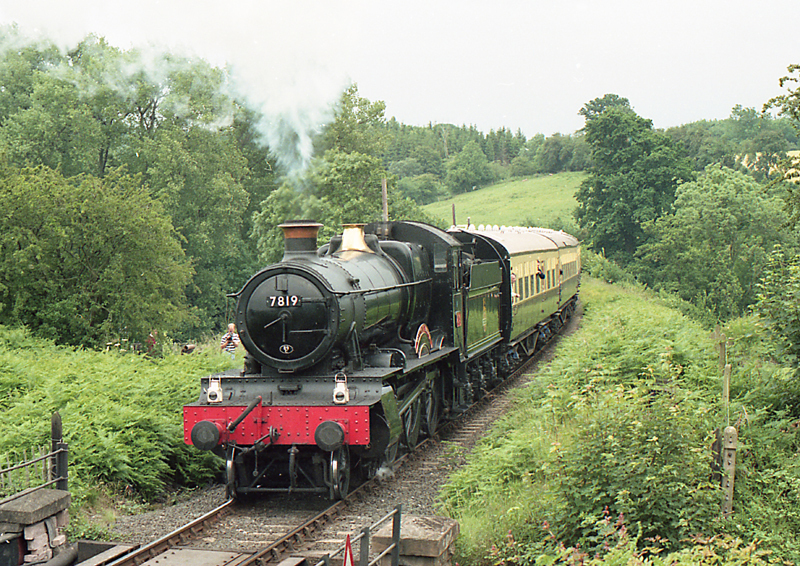 Next week (Tuesday 21st August) sees the long-awaited return of 7819 Hinton Manor to the SVR. The loco has spent the past 10 years on display at a designer shopping outlet, built on the site of the former Great Western Railway works in Swindon. In a meticulously planned operation, 7819 will be extracted from the building by an SVR team and carefully transported back to Kidderminster by road hauliers Allelys. Come and see the SVR Charitable Trust-owned loco for yourself; it will be on public display from Thursday 23rd August, and over the Bank Holiday weekend at Kidderminster. Civil engineer Jonathan Symonds of David Symonds Associates talks about living and working conditions for the Victorian navvies who built the SVR’s Falling Sands Viaduct in the 1870s. 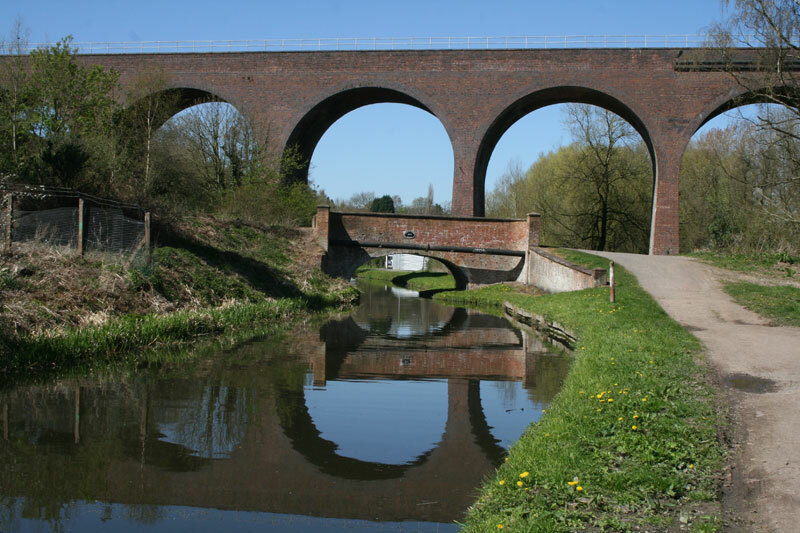 Our ‘helping hands for Falling Sands’ appeal is raising £275,000 for urgent repairs to Falling Sands Viaduct, which stands a mile from our Kidderminster station. We are also bidding for £1million of Heritage Lottery Fund. With all the money in place, work should begin early in 2019. Look at what the SVR’s restoration teams have to deal with. After 60 years of not-so-careful door slamming, the structure around these carriage doors was so badly damaged, it was, according to apprentice Ronan O’Brien, “more holey than a colander”! Never mind, it’s all getting sorted in the Carriage & Wagon department at Kidderminster, where Ronan, two other paid staff and around 40 volunteers are working on carriage 80776. Restoring 80776 is part of an SVR Charitable Trust project to upgrade the Railway’s wheelchair facilities, and has been partly funded by a £75,000 grant from the Department for Transport . 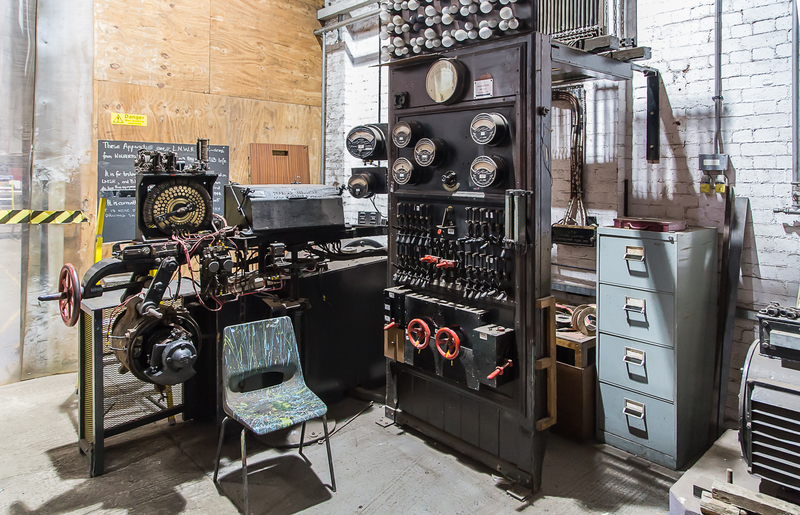 Could you help fund our restoration work? You can donate online now. Especially when you’ve got the SVR’s fabulous Monday Vegetation Gang on the job! 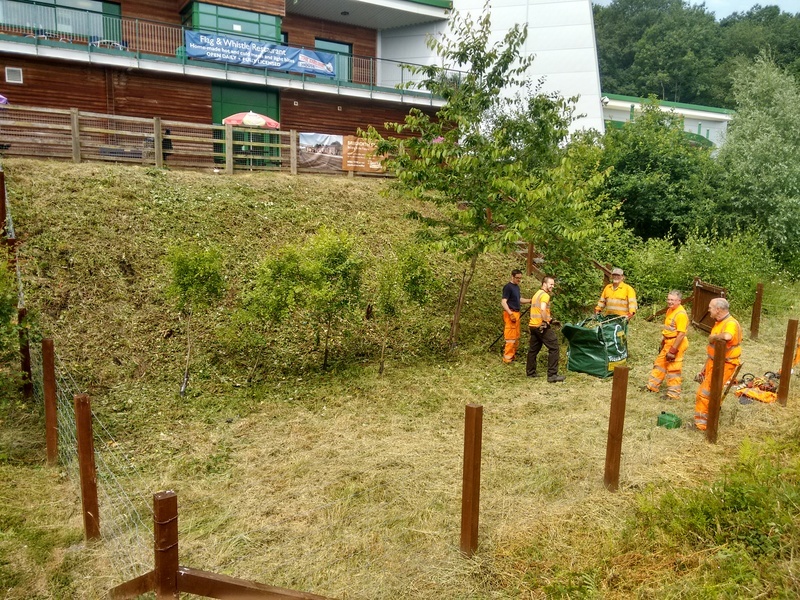 These hardworking volunteers are based at Bewdley, but came to Highley to tackle the waist-high brambles and weeds at the site of our soon-to-be Commemorative Garden. We are hugely excited that the project is starting to move forwards– look out for further changes in the coming months as you pass the Engine House. The garden will be accessible to everyone, whenever The Engine House Visitor Centre is open, to remember their loved ones and reflect on their passion for the Railway. It will have a superb view of the trains as they pass close by. The SVR’s newest recruits, Barney Hill and Jacob Cox, had a warm welcome from their fellow apprentices when they visited the SVR in advance of their official starting date next month. Jacob (16, pictured on the left) and Barney (20) have fought off competition from hundreds of other applicants to gain their places in the SVR’s pioneering Heritage Skills Training Academy. 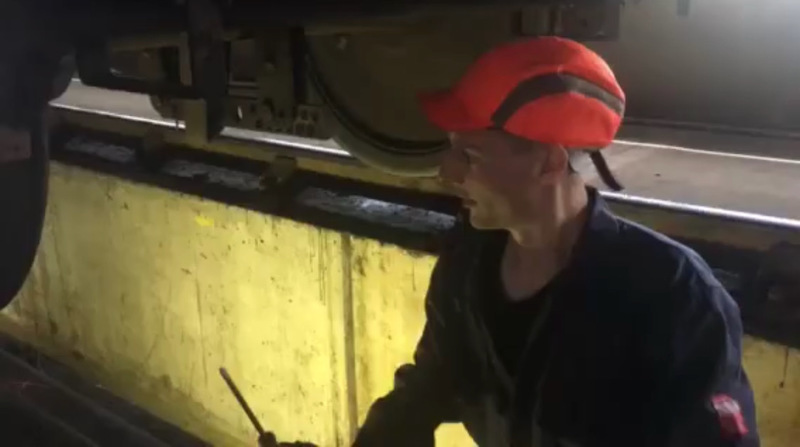 During their first year with the Railway, they’ll get the chance to work in different areas. Barney is starting in the Carriage & Wagon department at Kidderminster, while Jacob spends time at the Locomotive works at Bridgnorth. The SVR Charitable Trust is the majority funder for apprentices at the Railway. If you would like to help us train future heritage engineers, please donate now. It’s a flaming hot June, and our latest edition of Platform is also hot off the presses! 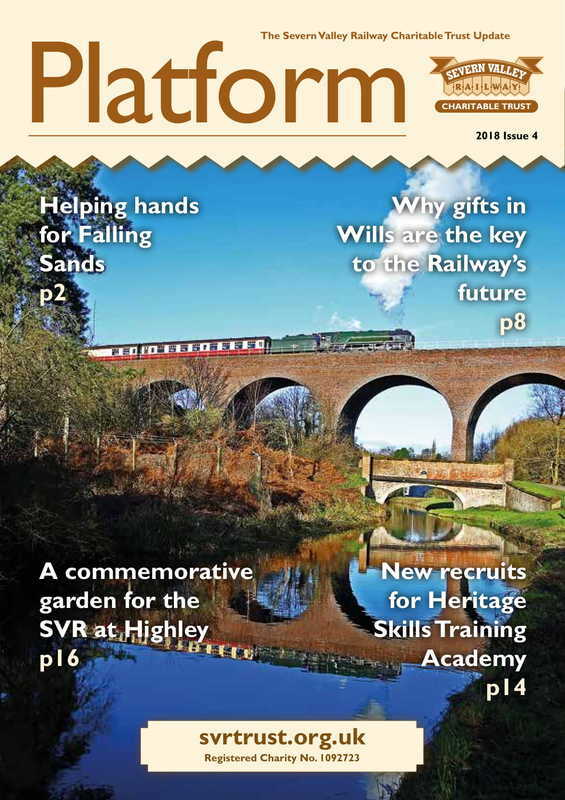 Platform 2018 is packed with news about the SVR Charitable Trust’s activities over the past year. What a busy one it’s been, with the launch of our ‘helping hands for Falling Sands’ appeal, our successful ‘flash’ fundraising drive to restore two vandalised carriages and great progress being made on a host of projects around the Railway. Click on the cover image on the right to download your copy. As our appeal gathers pace to raise £275,000 to save the viaduct, we talk to civil engineer Jonathan Symonds about the sheer size of the restoration project. ﻿﻿﻿﻿﻿ Locomotive 4930 Hagley Hall’s boiler is about to leave the Severn Valley Railway for overhaul, as the project to restore GWR “Hall” No 4930 to running order takes a major step forward. The announcement was made by the Friends of Locomotive 4930 Hagley Hall, in association with the Severn Valley Railway Charitable Trust. The SVR has finalised a contract with Northern Steam Engineering Ltd of Stockton for an overhaul of the locomotive’s boiler. 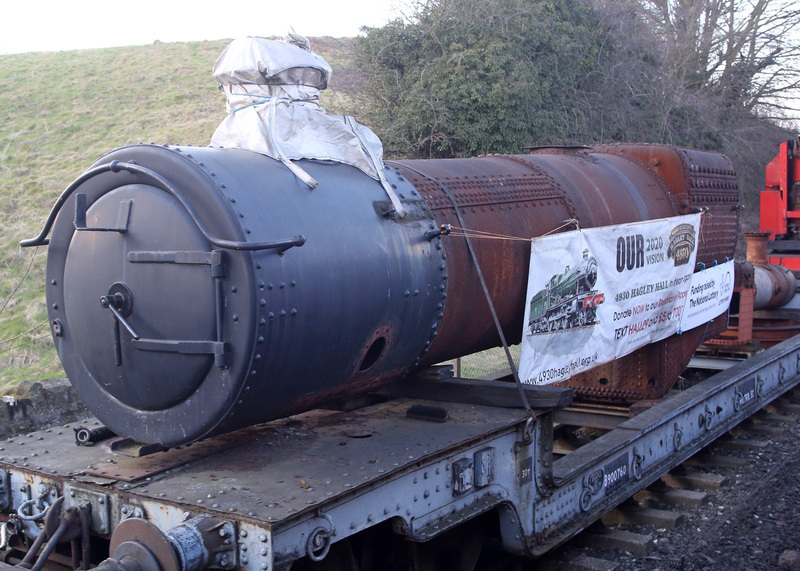 The boiler leaves the railway on 10th April, with work on the overhaul expected to start immediately, to allow a completion during summer 2019. 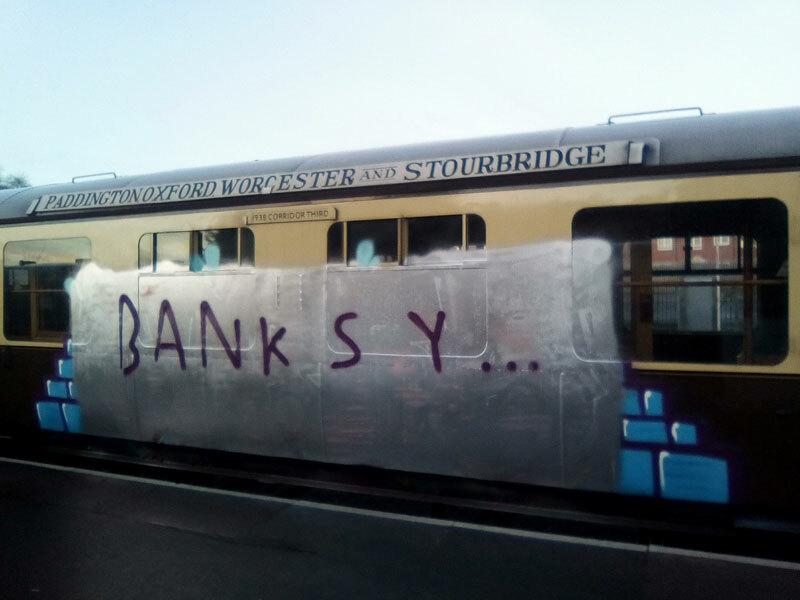 A flood of donations has come in following an attack by vandals on two of the Railway’s carriages. So fast was the response that we reached our target of £10,000 in just a week! 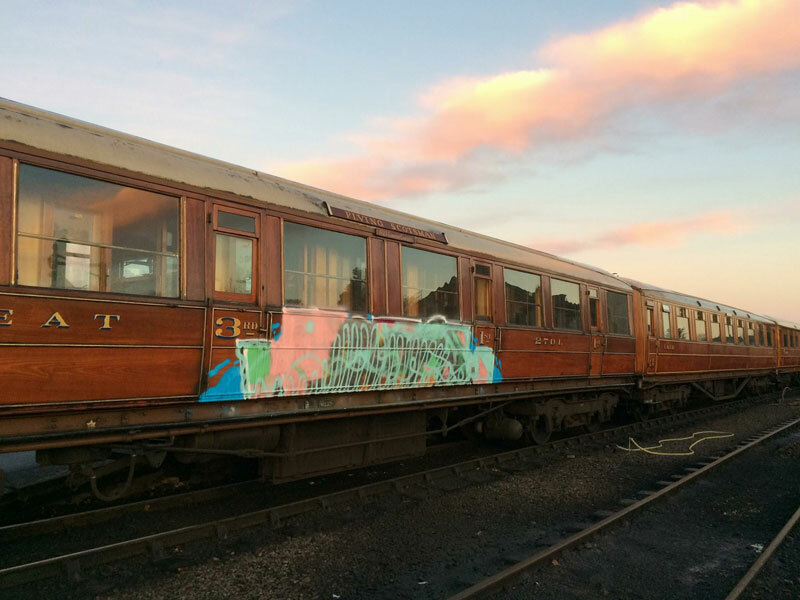 We launched this appeal to meet the costs of putting right the damage caused when vandals sprayed paint along the sides of the heritage vehicles on Christmas Day, the only day that the railway was closed over the festive period. 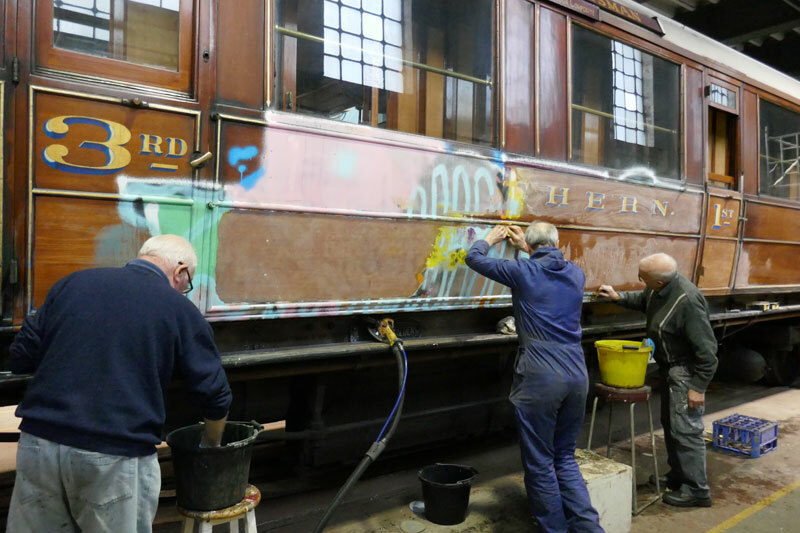 Work to restore the first of the vandalised carriages, the teak-bodied GNR 2701 dating from 1922, is well underway in the SVR’s Kidderminster paint shop. A team of volunteers spent three days removing the spray paint by hand. 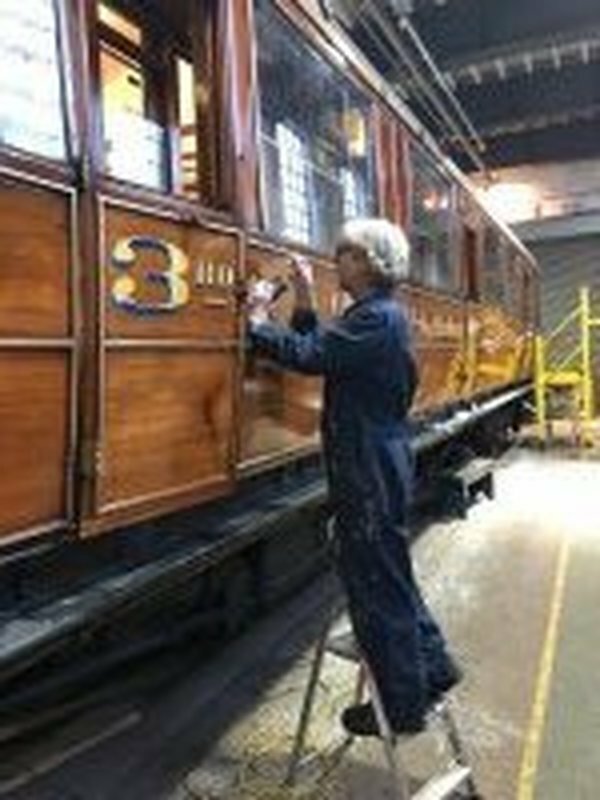 The gold leaf lettering and painted lining on the carriage was badly damaged but is now being painstakingly restored. The team will then apply several fresh coats of varnish to finish things off. Paint removal has already begun on the second vandalised carriage, the metal-skinned GWR 1146. The unscheduled work to restore these two important carriages has meant a delay to January's scheduled projects, including the conversion of a vehicle to provide first class dining accommodation, suitable for wheelchair users and their companions.